Showing results by author "Eugen Maria Schulak"
The Austrian School is in the news as never before. It is discussed on business pages, in academic journals, and in speeches by public figures. 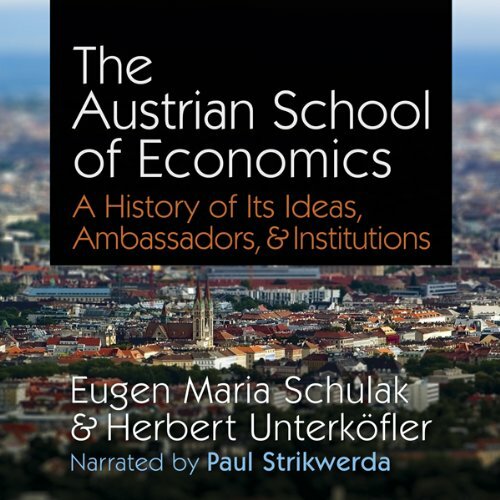 At long last, there is a brilliant and engaging guide to the history, ideas, and institutions of the Austrian School of economics. It is written by two Austrian intellectuals who have gone to the sources themselves to provide a completely new look at the tradition and what it means for the future.